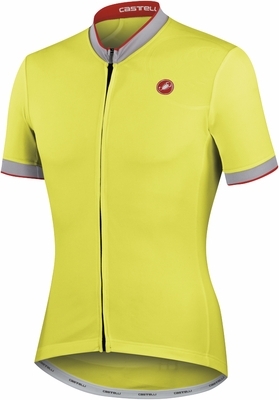 Castelli GPM FZ Tech Yellow Cycling Jersey Free Shipping. The Castelli Men's GPM FZ Cycling Jersey reinvents a classic. 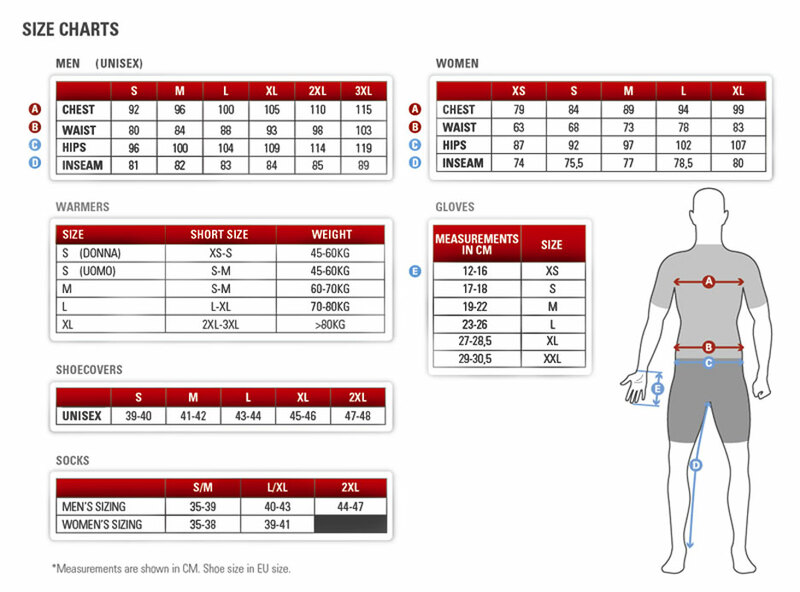 This time, Castelli combines light weight and comfort into a great all around jersey with that classic look. Stratus fabric with Prosecco treatment, Embossed tone-on-tone scorpion logo on left shoulder, Microfiber collar and sleeves, Full-length YKK® camlock zipper, 3 rear pockets and separate zippered key pocket, 2 rear reflective tabs. 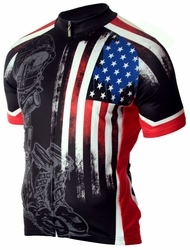 This jersey is typically shipped in 1-5 business days and like all of our products, it carries a 100% customer satisfaction guarantee.